Women’s Bible study meets Thursday mornings from 9:00-10:30am, beginning September 20, in the teaching room downstairs. Childcare is provided if needed. 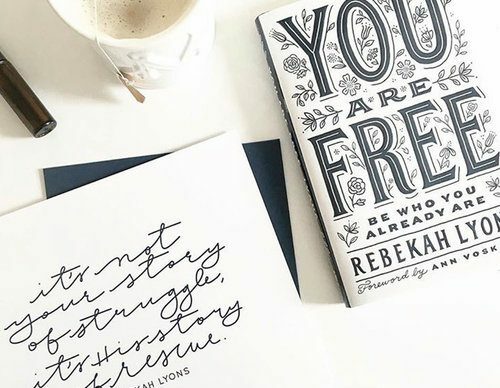 We will start our year by studying You Are Free: Be Who You Already Are by Rebekah Lyons; reject the lie that what others think of you determines your worth — Christ says you are free! Contact Betsy Miedema at miedema@remembrancechurch.org to sign-up or for more details.